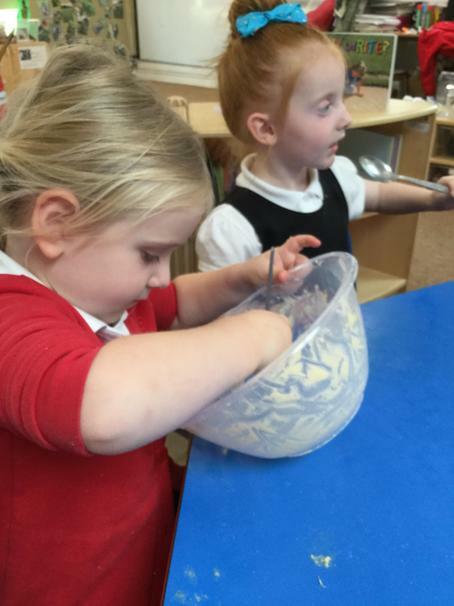 We made cakes for Caitlin and Taylor’s birthday. 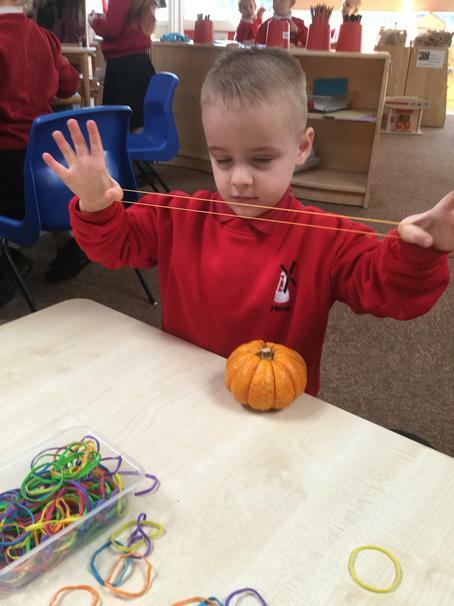 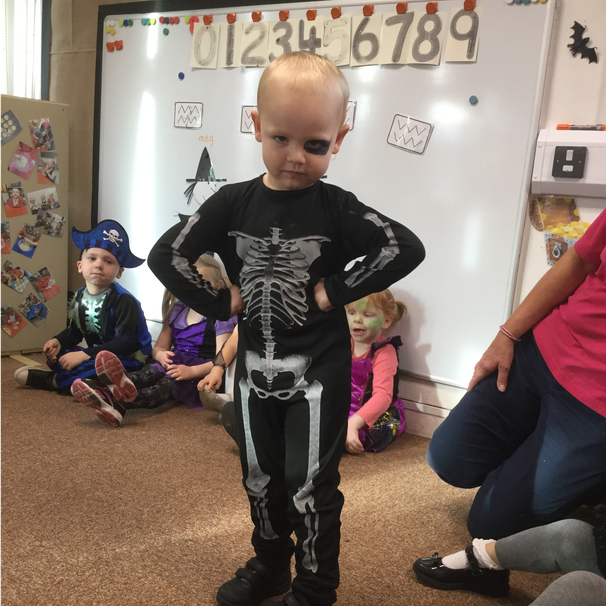 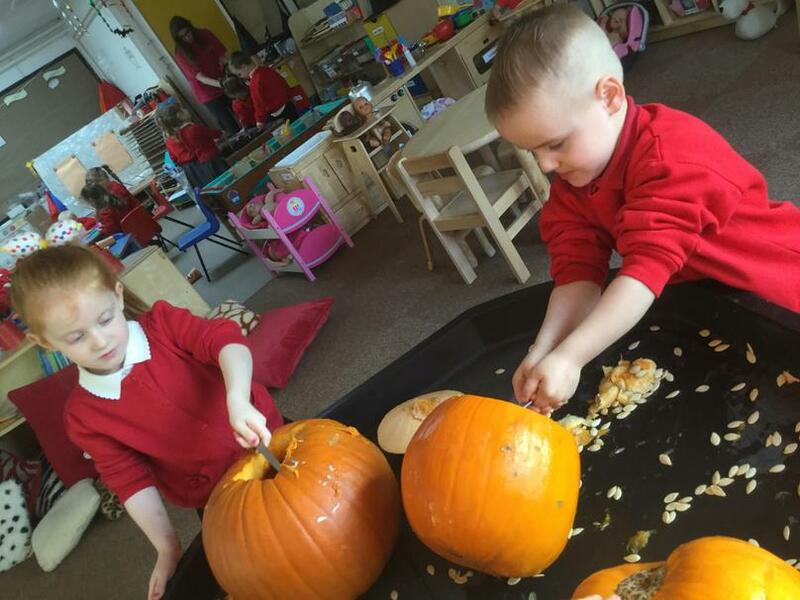 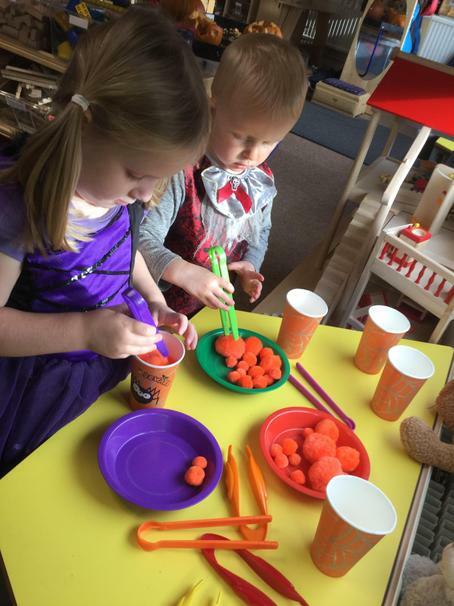 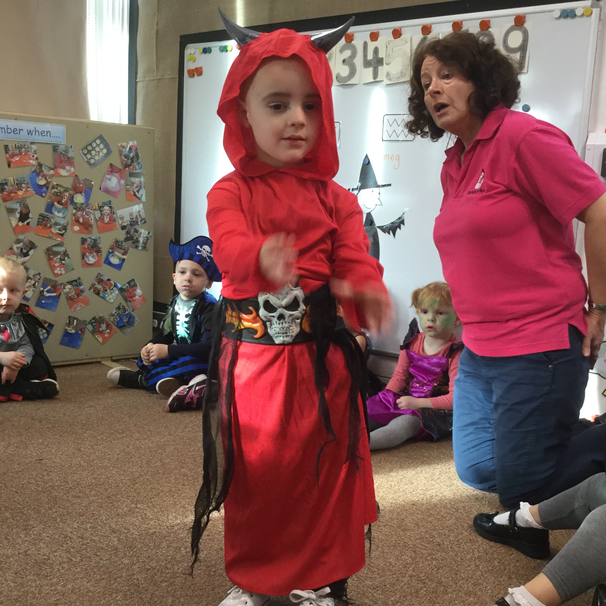 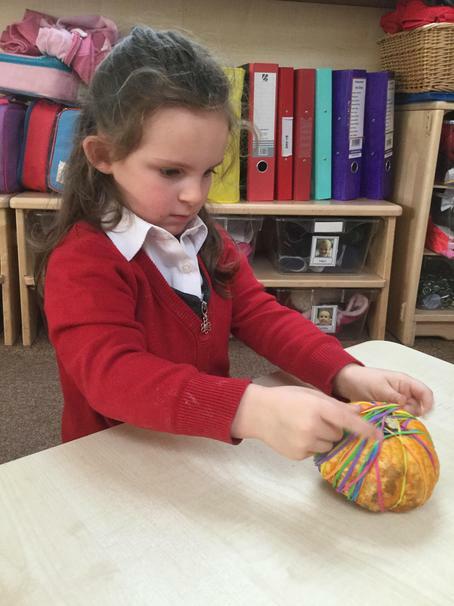 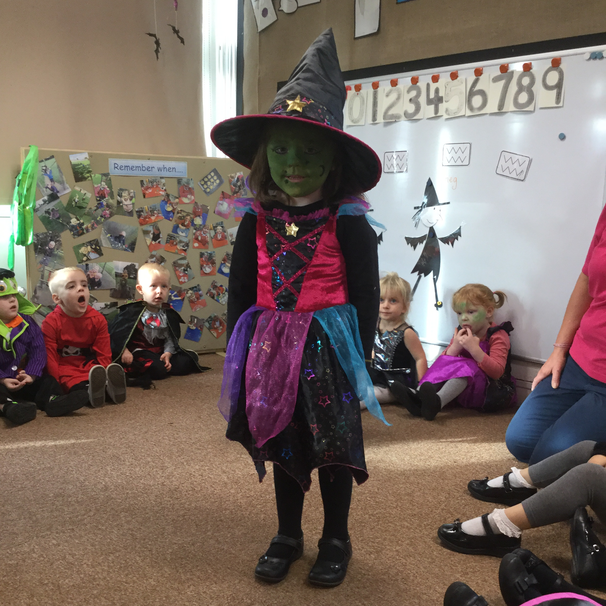 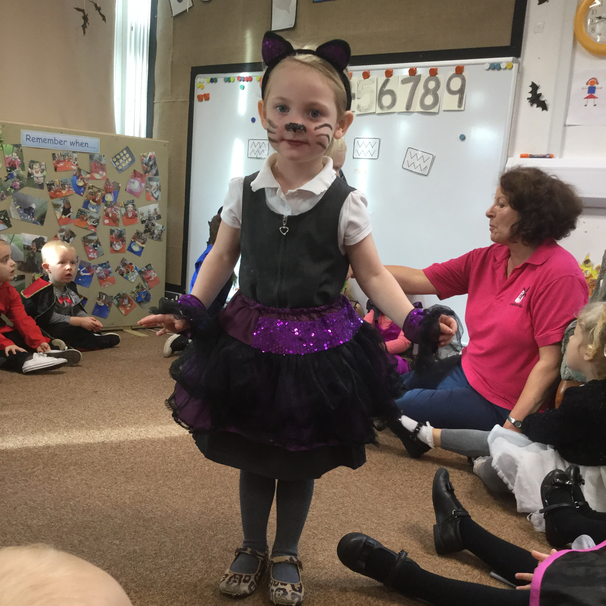 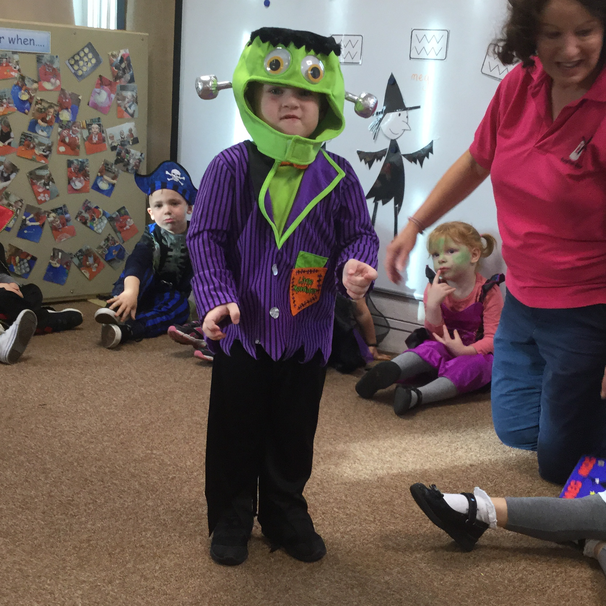 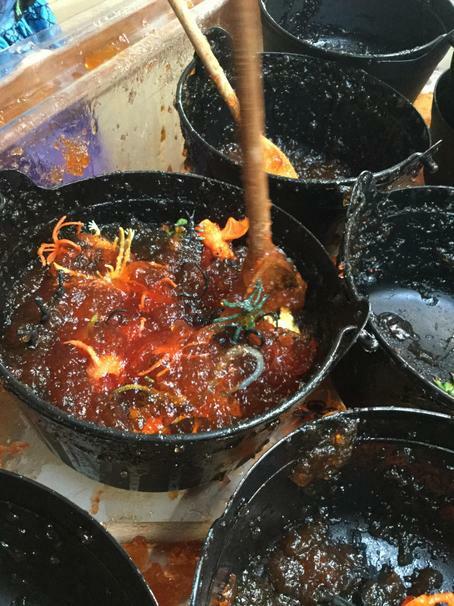 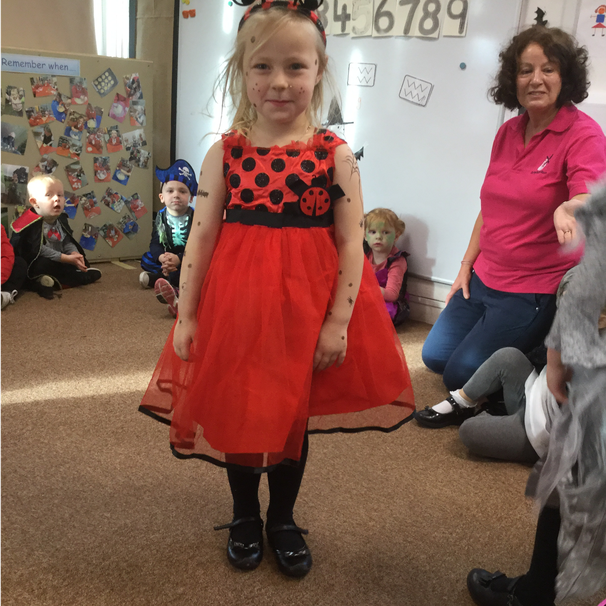 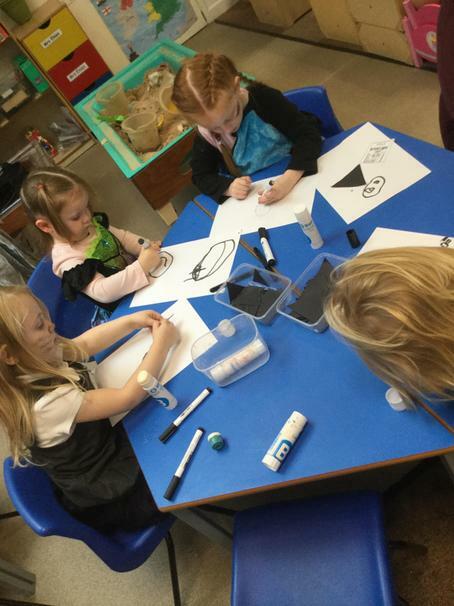 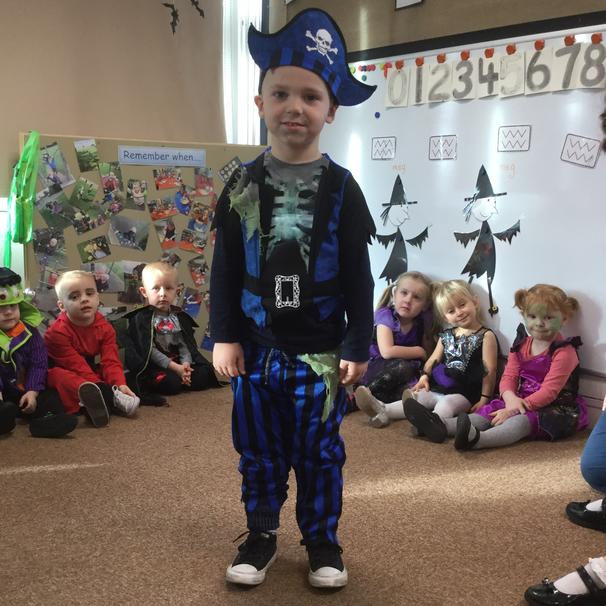 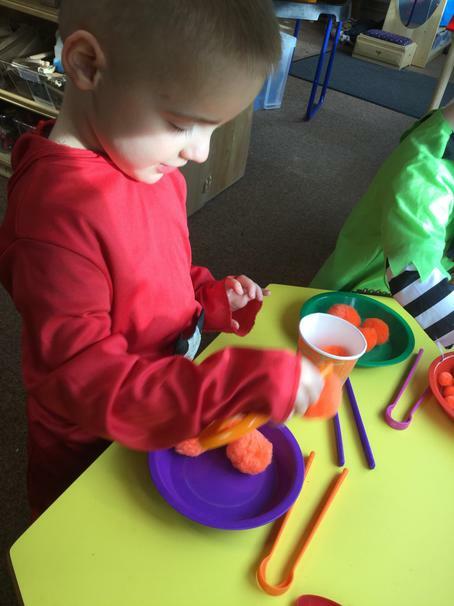 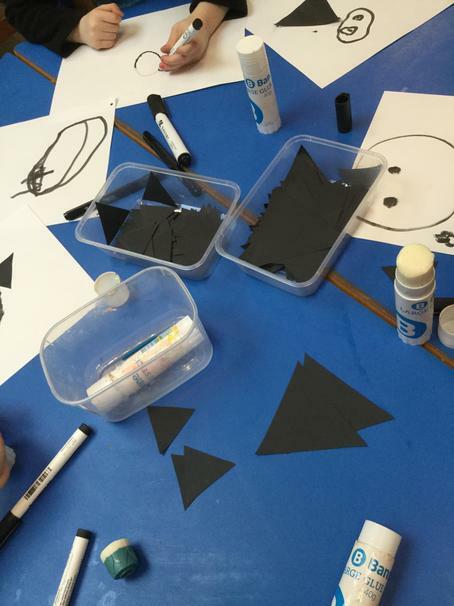 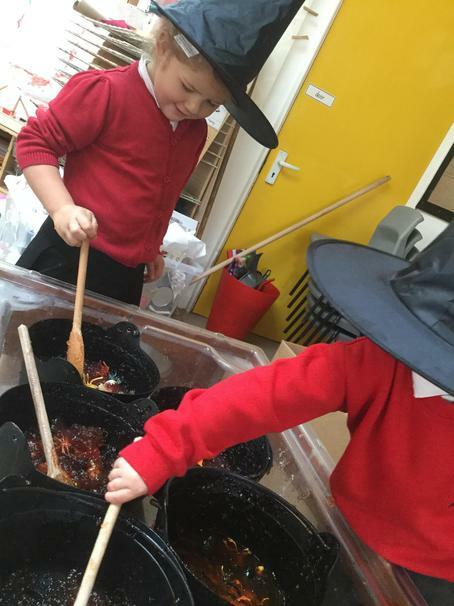 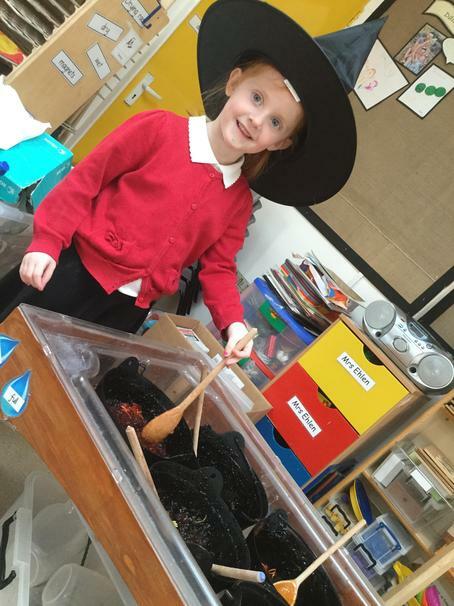 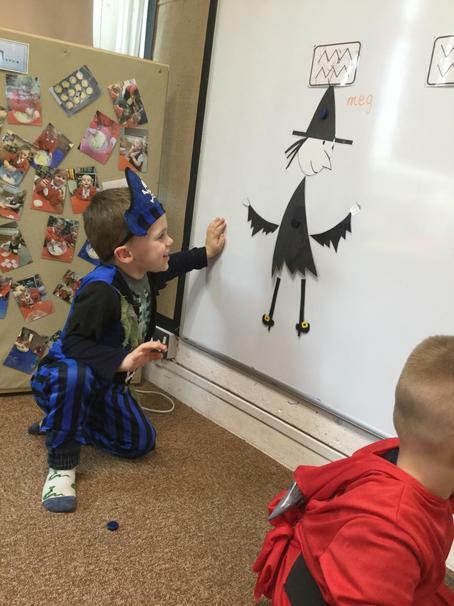 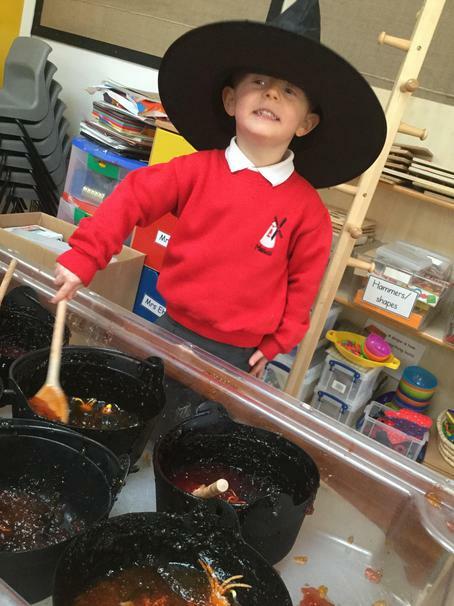 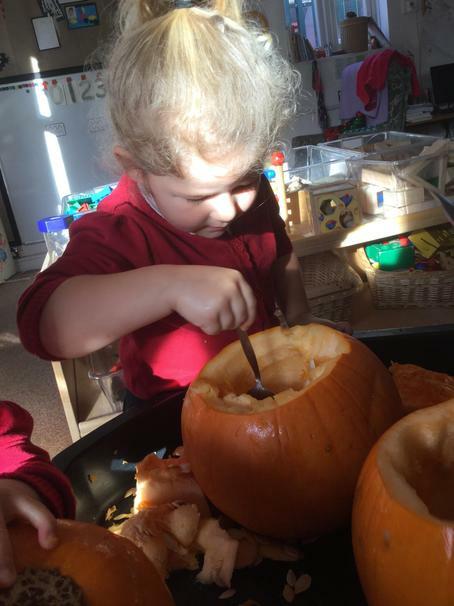 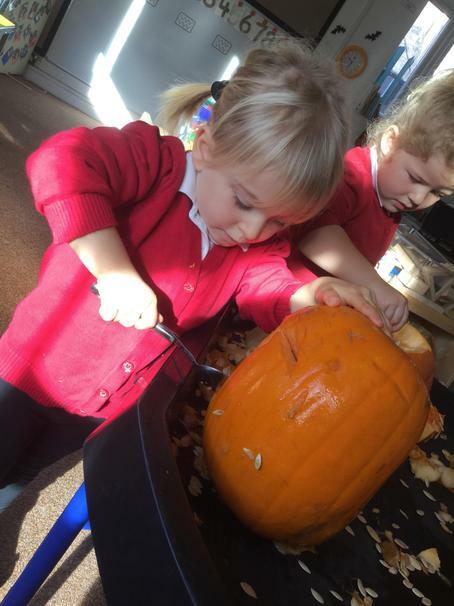 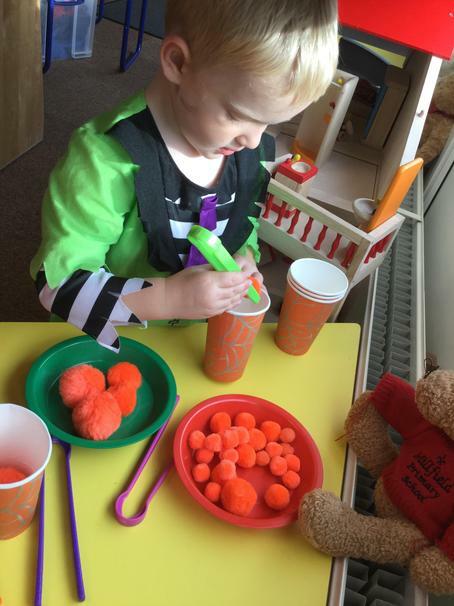 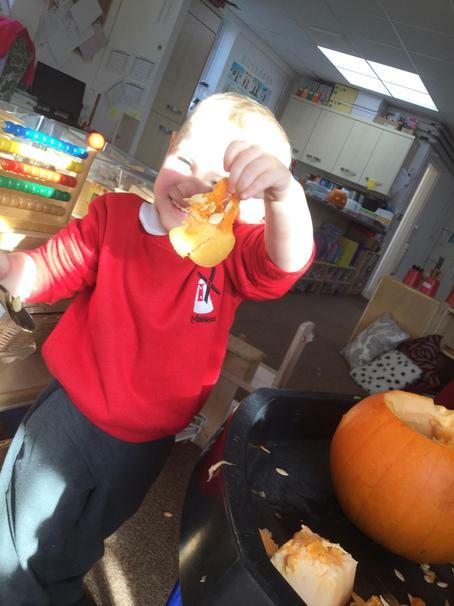 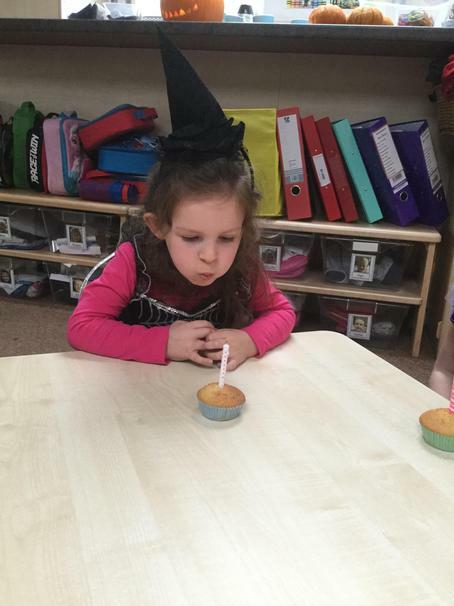 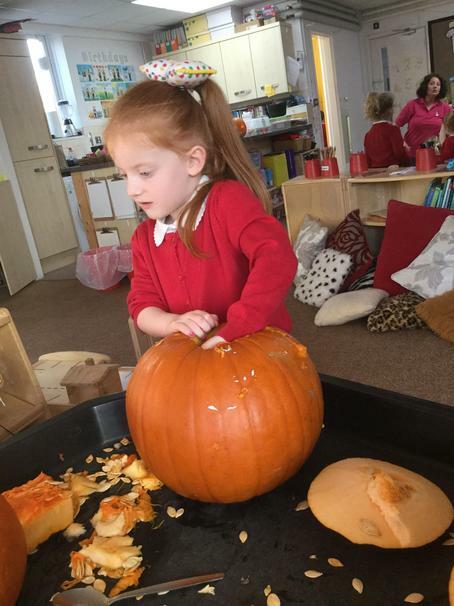 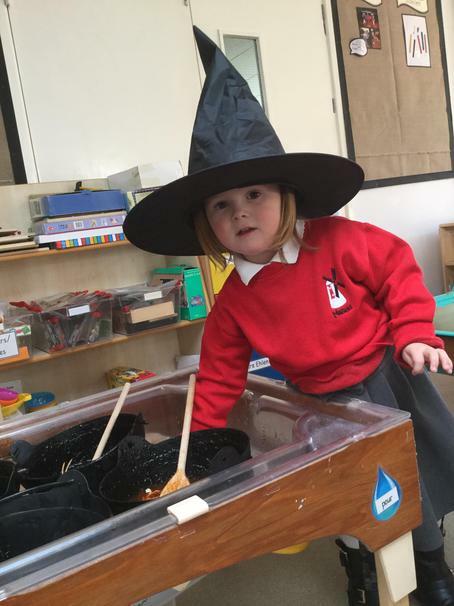 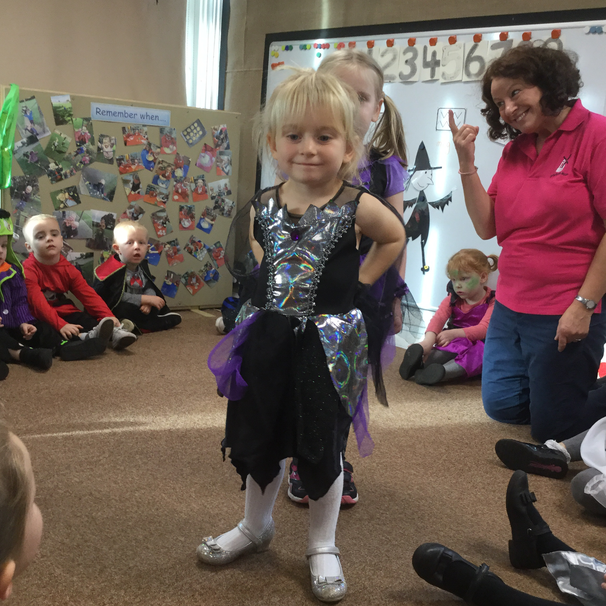 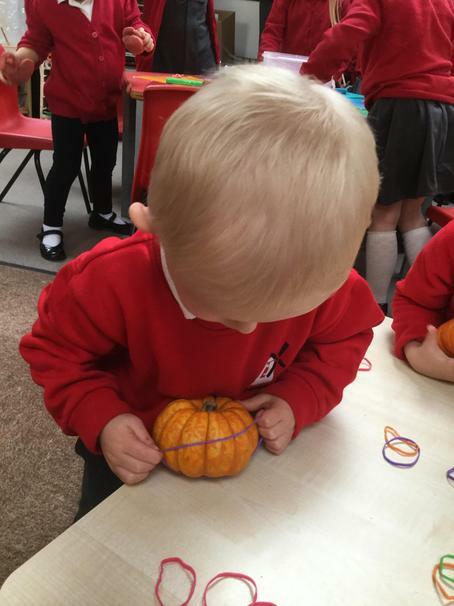 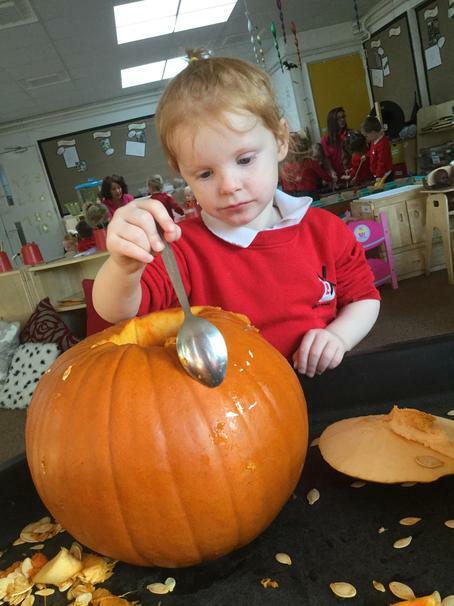 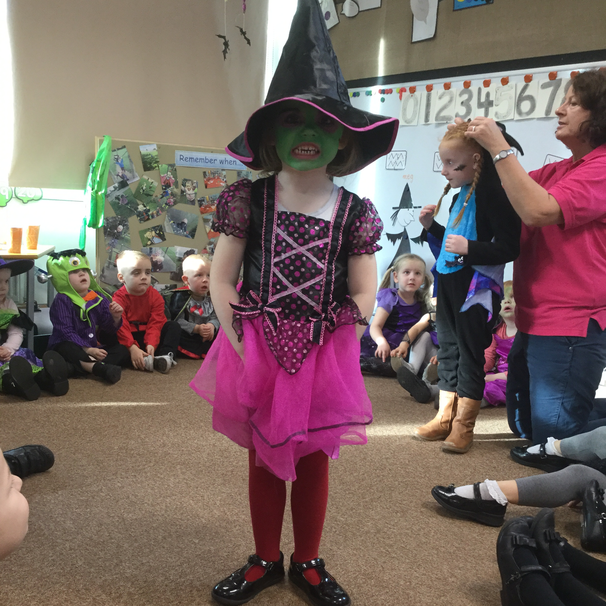 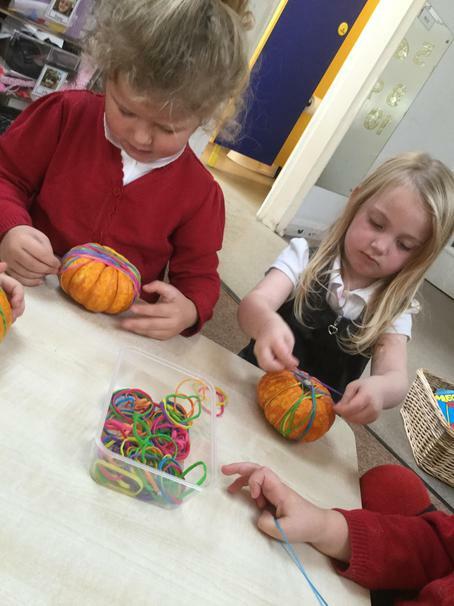 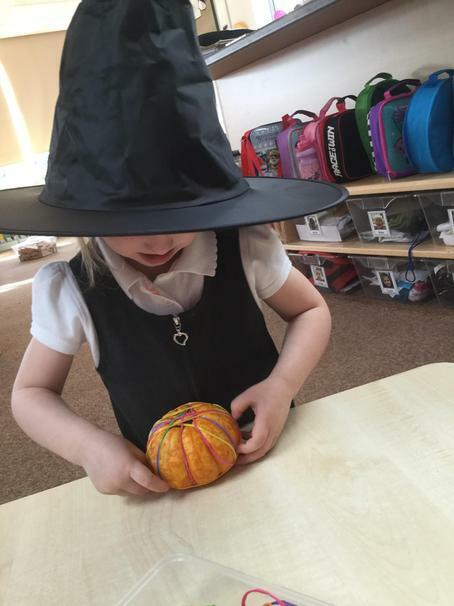 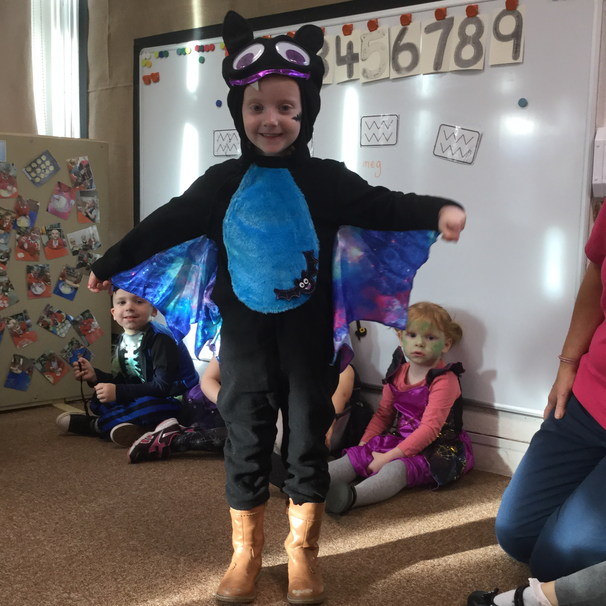 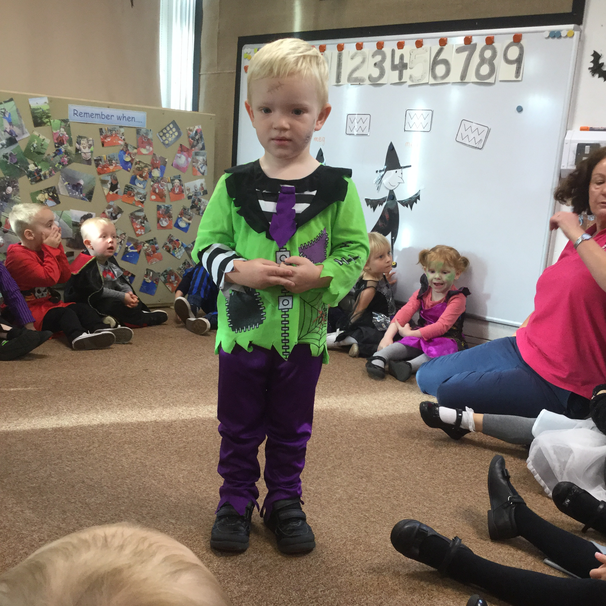 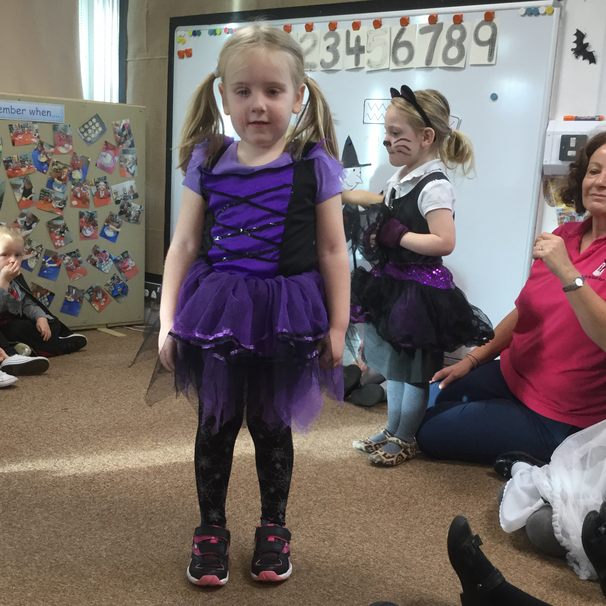 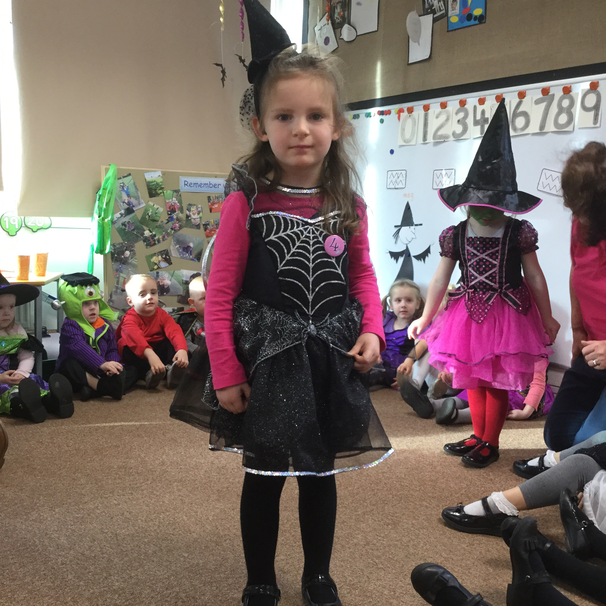 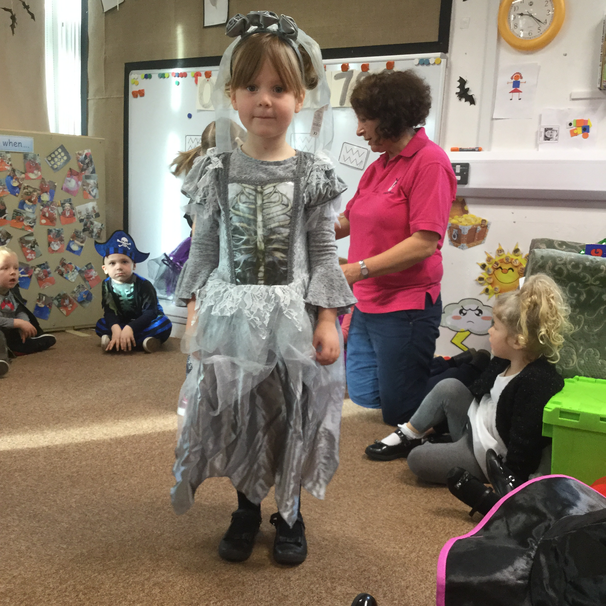 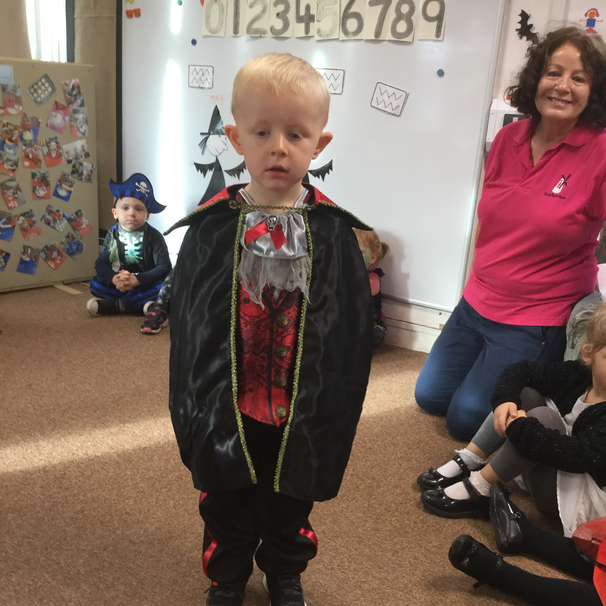 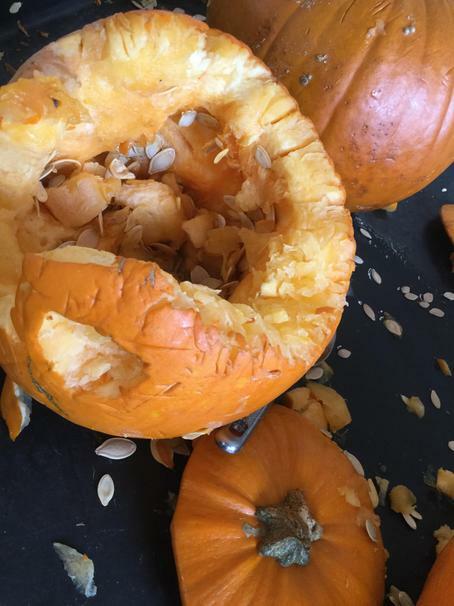 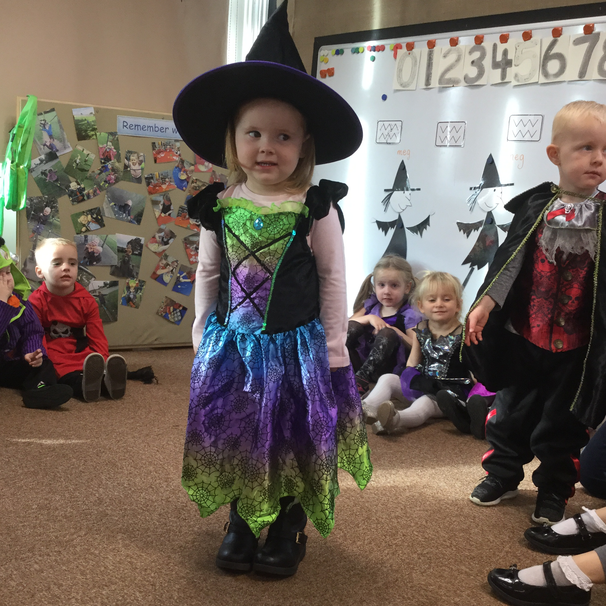 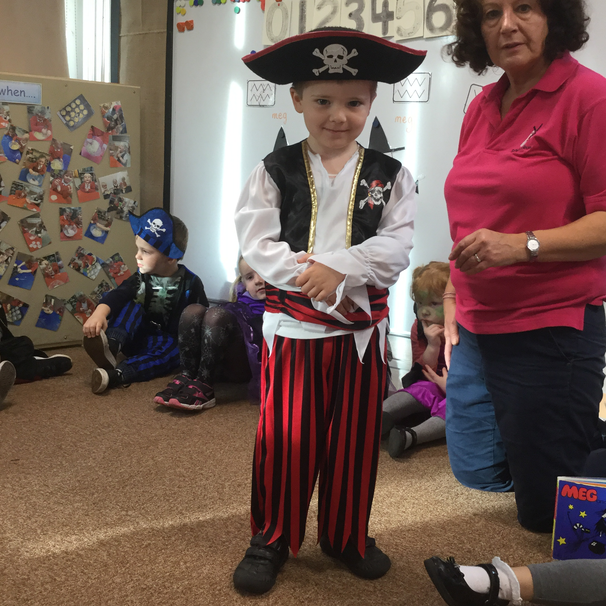 We celebrated Halloween with lots of different activities. 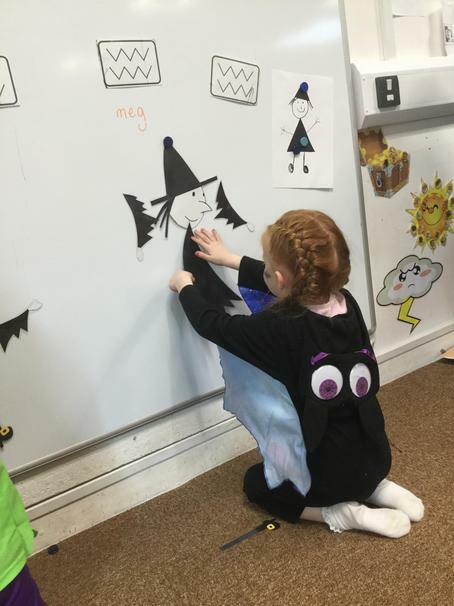 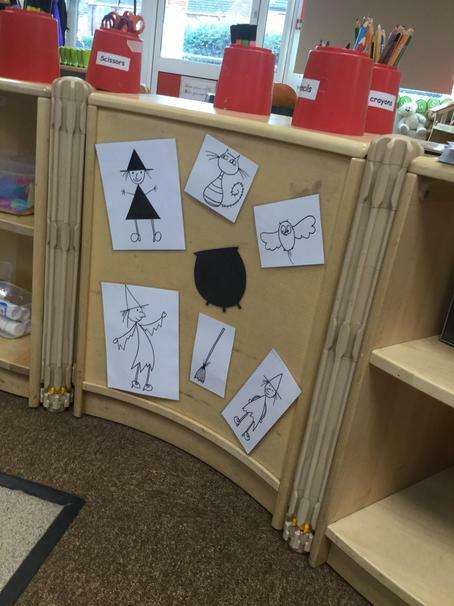 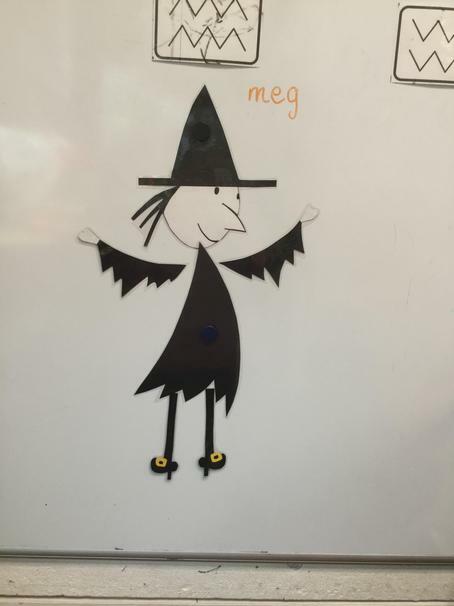 We read the story Meg and Mog and enjoyed lots of different activities based on the story. 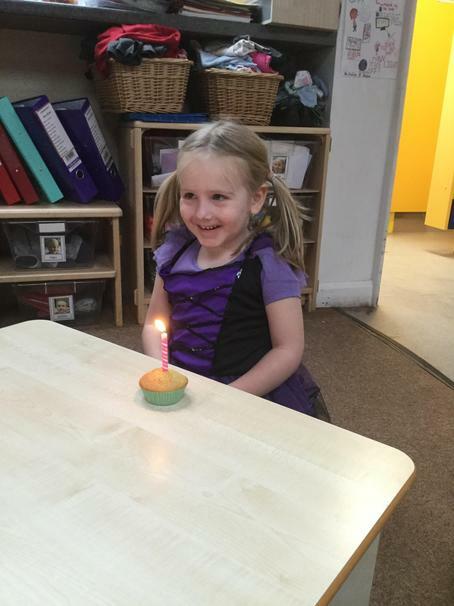 Celebrating Birthdays! 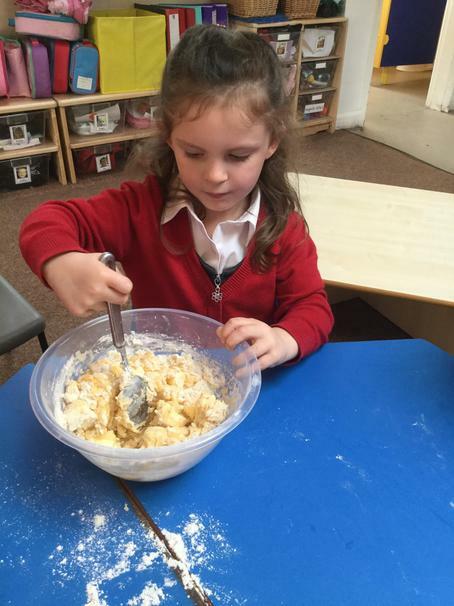 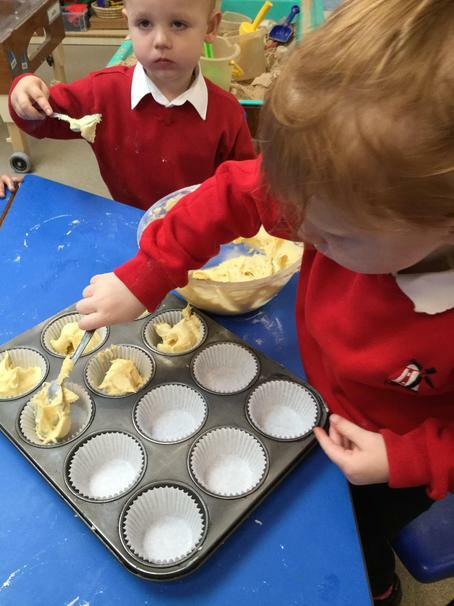 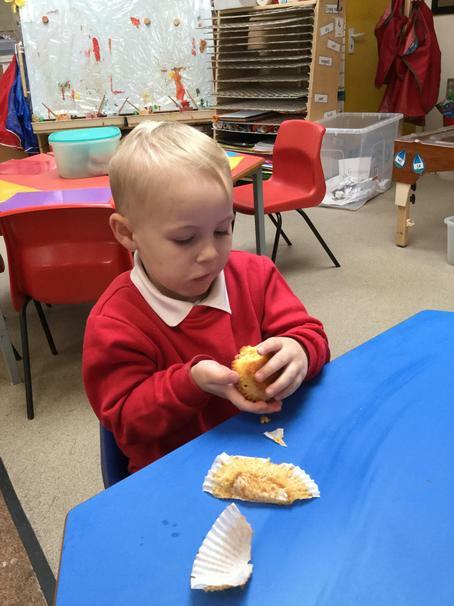 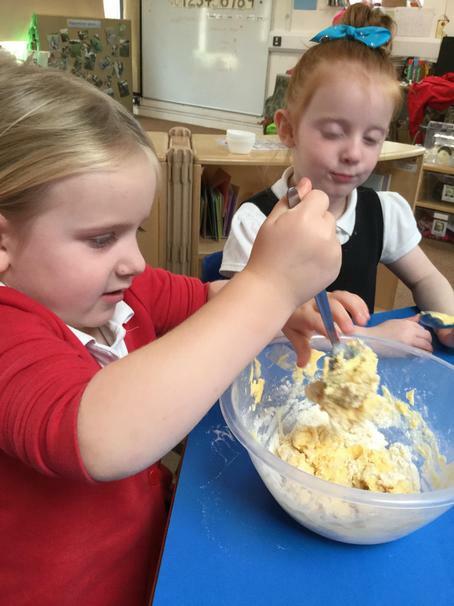 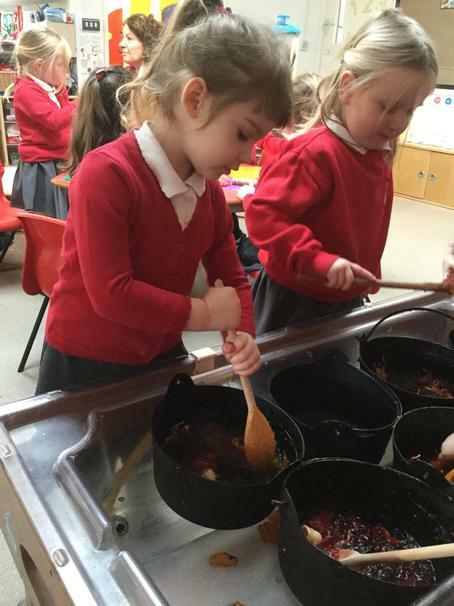 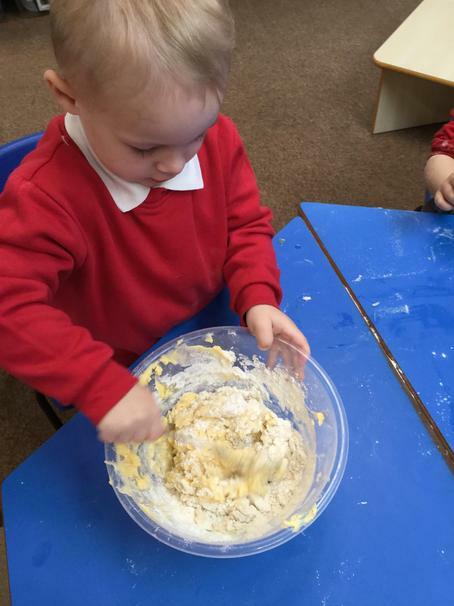 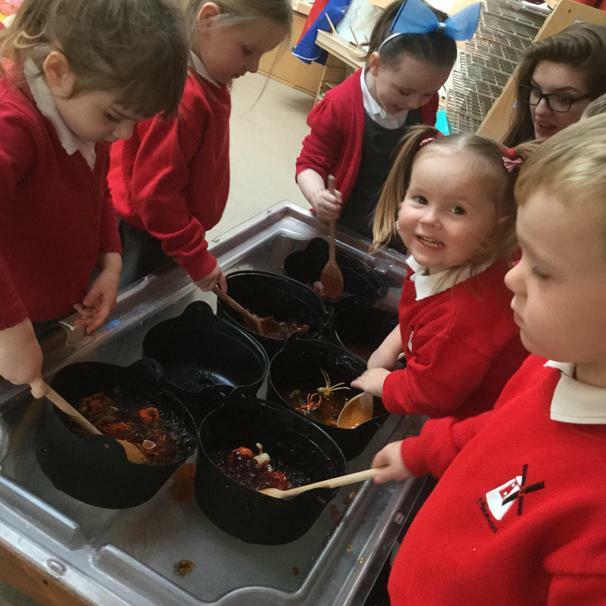 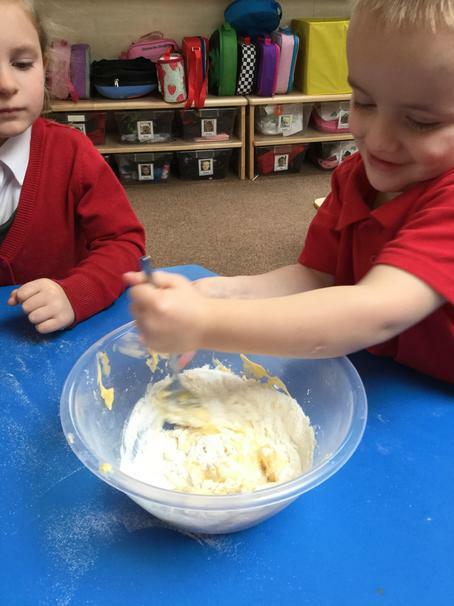 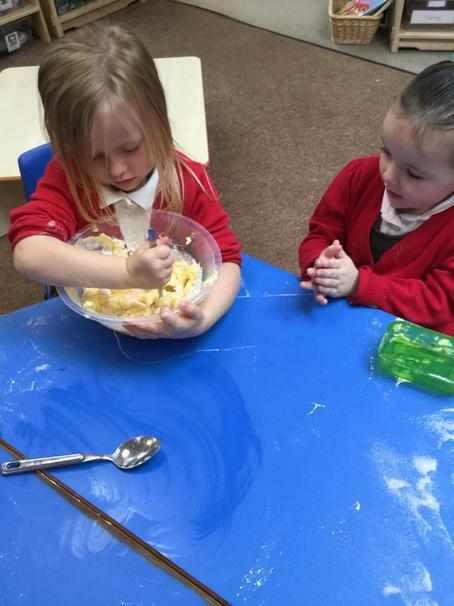 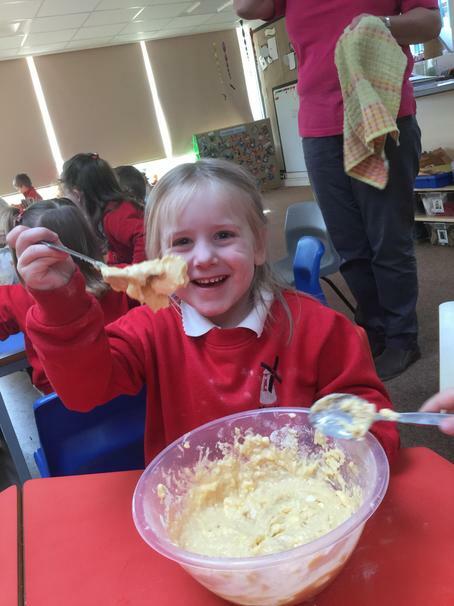 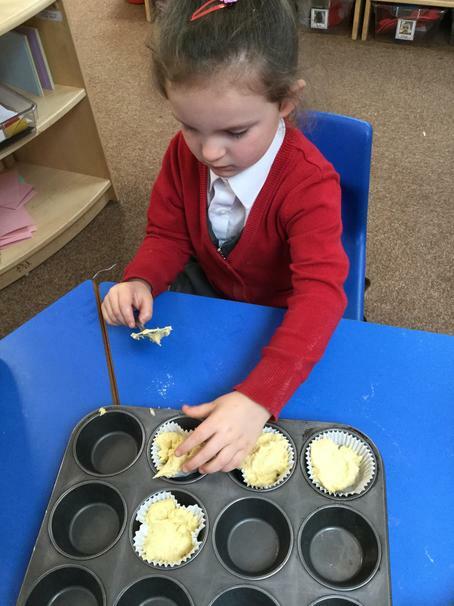 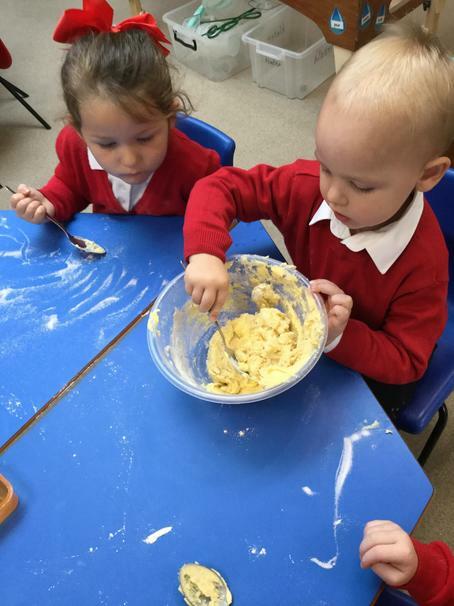 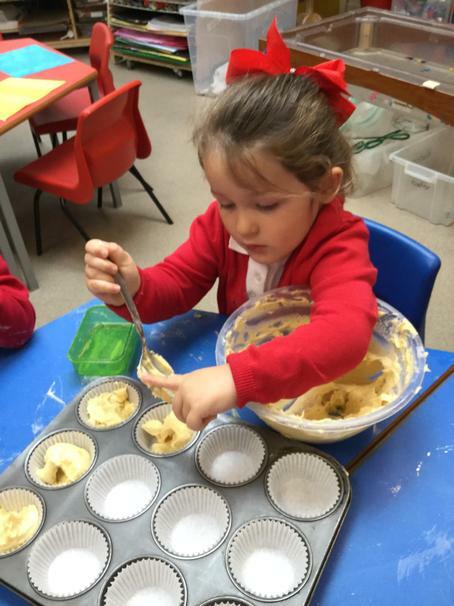 We’ve been baking cakes to celebrate Isabella’s and Lola’s birthday.